Yes, it’s my birthday today, so it seemed like a good reason to post about my current collection, as it won’t be changing now for some time, if at all. Yes, it’s a rather pointless complication – I realise that. However, for some reason I love them, and these two are so different in terms of style and approach that I think they offer variety whilst being conceptually similar. 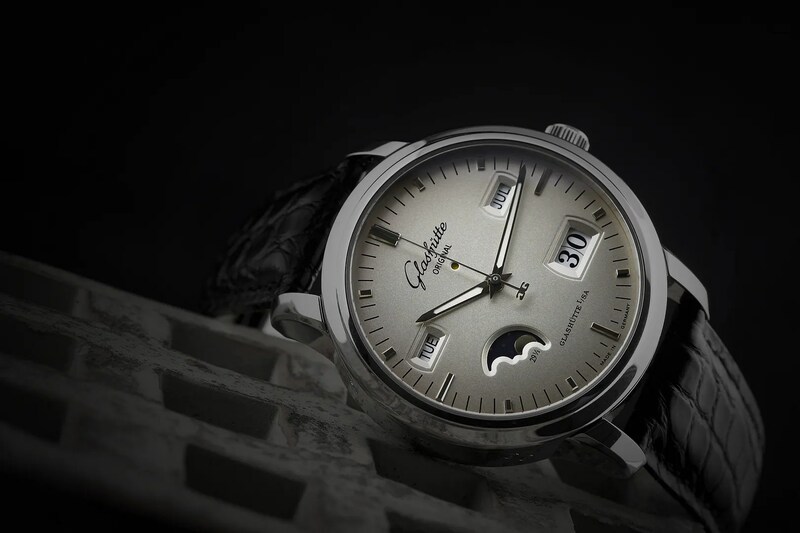 The Glashutte Original is of course a Perpetual Calendar so in terms of horological craftsmanship alone it’s worthy of admiration; aside from that, it’s Teutonic magnificence is there for all to see… wonderfully finished movement, meticulous design of dial and overall build quality that’s up there with the very best of them. 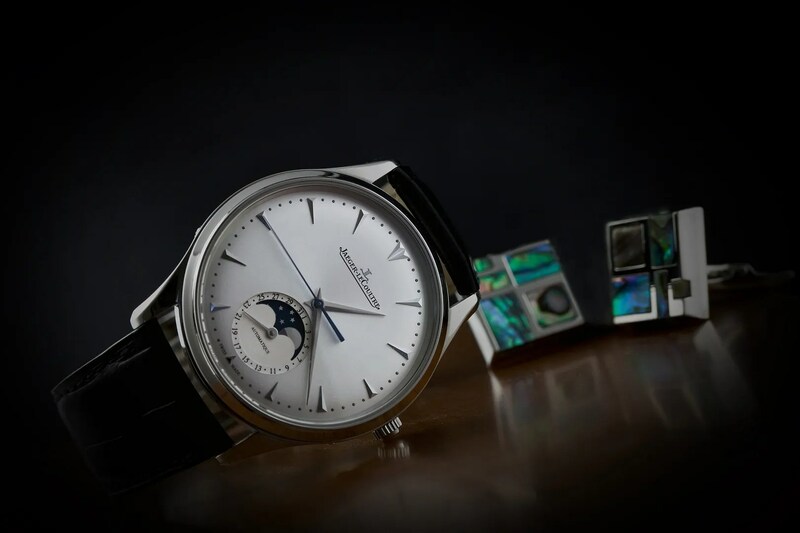 The JLC MUT Moon (this is the 39mm model) is altogether different in both look and feel, and somehow seems to marry the traditional and the modern in one gorgeous package. Oh, and the movement is a mere 4.9mm thick – amazing really, considering it provides a moonphase complication within a watch that’s so light you barely know you’re wearing it. I do love both of these watches, and wear them a fair bit (albeit less than any of the others, I have to say). 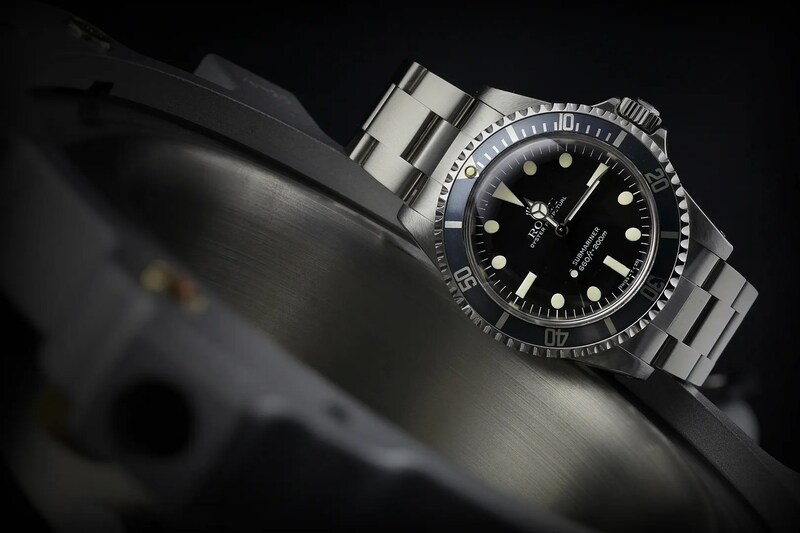 I’ve been on something of a journey with regard to vintage Rolex, and am lucky enough to have owned some wonderful watches that have included a McQueen Explorer, a red Submariner and a couple of Great Whites. I’ve also enjoyed sixties vintage 5513s and 1675s but all of these were moved on before I settled on the two I’ll now keep; a 1981 5513 and a 1983 16750. Both of these watches are supreme examples, with wonderfully fat cases and beautifully-aged dials and hands; they’re also (deliberately) both of an age where they’re still pretty robust and don’t have to be babied too much. In retrospect, this seems to have been important in my decision-making process and the consequence is that I just enjoy wearing them (a lot) and don’t have to worry about their delicacy. 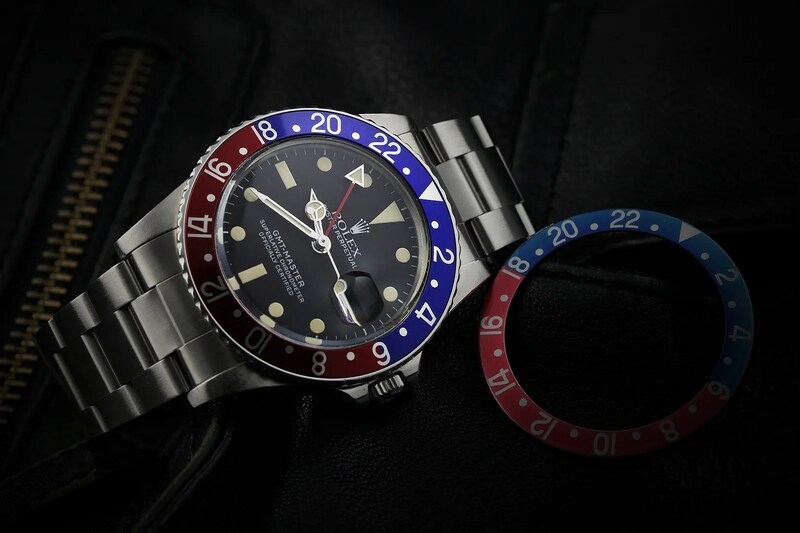 I also much prefer the 16750, with its quick-set date, to the earlier 1675… it shares all the vintage charms of its older brother without the disadvantage of the date change mechanism (or lack of). The other vintage piece is an old Tuna 7549-7010 from 1978. I absolutely love Tunas but there’s a real difference between old and new, and I realised having sold one of these before that I really do enjoy owning and wearing them. The replacement I picked up recently is a wonderful example, too. Now, these two took a great deal of thought, as they could easily have morphed into a PP Aquanaut; in fact, the decision was all but made and the Aquanaut I ordered came into stock at Boodles about a week ago. In the event, though, two things happened. 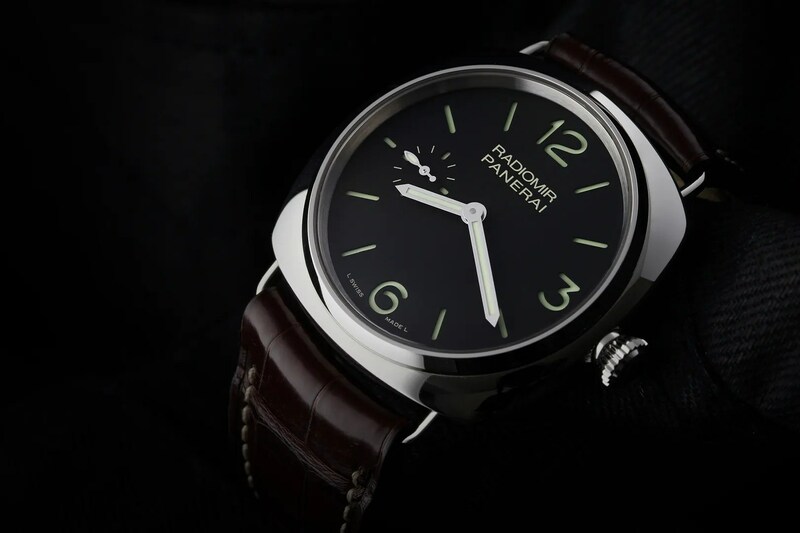 Firstly, I realised that the PAM 337 – a 42mm model with all the characteristics of the classic Panerai – really is a fantastic watch; it can be dressed up or down, is very slim in addition to it’s other sensible dimensions, and is an absolute pleasure to wear. 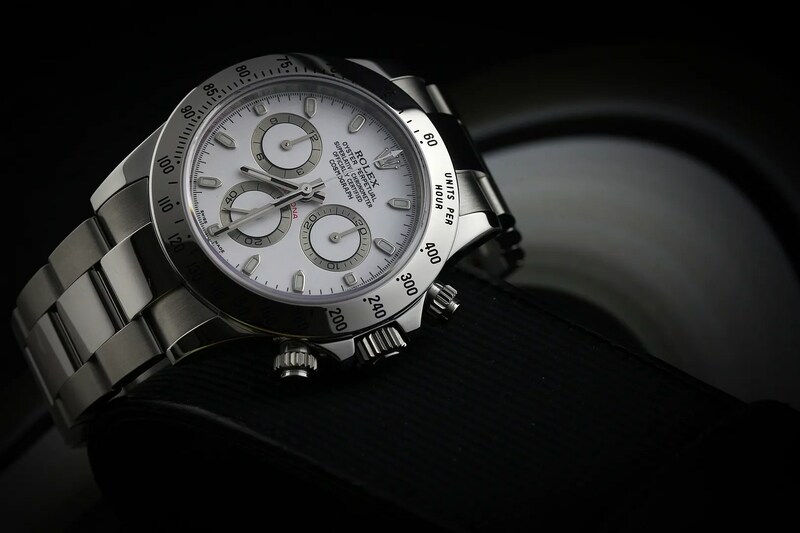 Secondly, I was offered a NIB Daytona at the precise moment that a long-drawn out deal for another one finally failed to materialise. I couldn’t quite justify (effectively) trading these two for the Aquanaut, but I’ll be honest and say that it’s still a possibility for the future. I’ll take some time (by which I mean months) before determining once and for all whether or not I go down that route, though, as a wrong decision could be quite costly and I find both of these watches fit the same bill as the PP… consummately smart, beautifully casual and wonderfully adaptable. Well, it’s not really a beater, to be honest. What it is, though, is a brute of a watch that – for the money – is near unbeatable in its class. 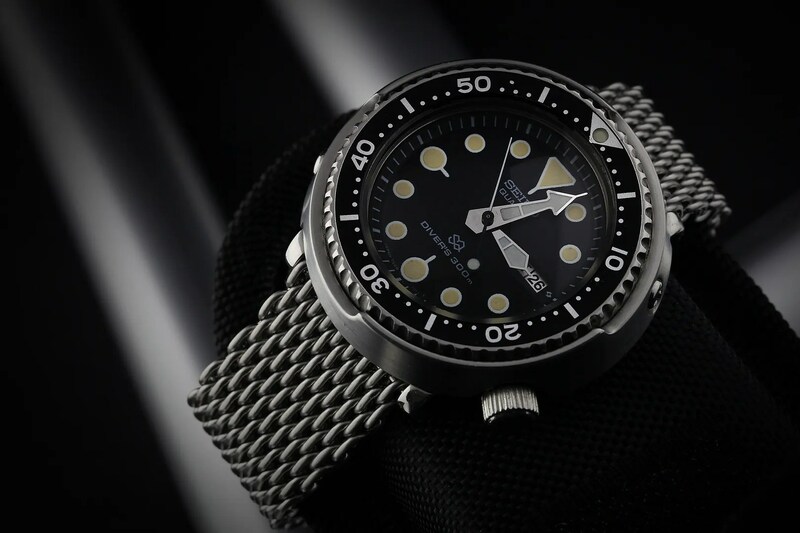 The U1 is a bit marmite in that the hands tend to polarise opinion, but the build quality is unarguable as is the distinctive style that sets it apart from other divers. I find it a tad heavy on it’s bracelet, but on a Zulu (and I have five different colours for it) it comes into it’s own. Is there a more perfect weekend/holiday watch? So, there you have it then… eight watches rather than the six I really wanted to settle on, but for now and the immediate future I’m perfectly content. This entry was tagged Glashutte Original, Jaeger LeCoultre, Panerai, Rolex, Seiko, Sinn. Bookmark the permalink. ← There – I’ve said it! 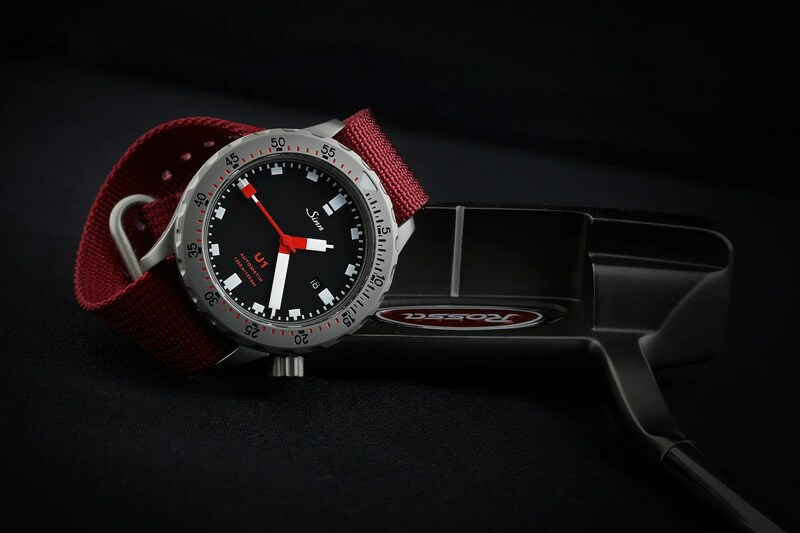 Happy Birthday and great looking watches. That’s nice of you, Bjorn, in all respects! Thanks very much.